. . . and the poet who wasn’t here. 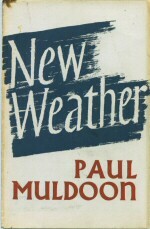 Paul Muldoon was supposed to read at Lenoir-Rhyne last Thursday, as one of the featured authors in the university’s Visiting Writers Series, but the snow kept him away. Day classes were cancelled at the university, too, so my students and I didn’t read his poem “Hedgehog” together as planned. But yesterday, as the rain washed away the lingering snow, we returned to the classroom for our postponed study of poetry, beginning with “Hedgehog.” An early poem of Muldoon’s, “Hedgehog” meditates on the animal of the title as well as the snail, likening the snail to a hovercraft and the hedgehog’s quills to a crown of thorns. The tentative responses that followed our reading showed how reluctant we can be to express our thoughts about poetry. We are so accustomed to reading straightforward prose that a poem’s roundabout way of making meaning can lead us to doubt ourselves, to sense that there’s something we’re not getting from the poem but should be. I cannot say precisely why Muldoon chose to run the simile “The snail moves like a/Hovercraft” from the first line to the second, but I can say—and did say to my students—that it’s an example of enjambment, something to try if we want to achieve a similar run-on effect. 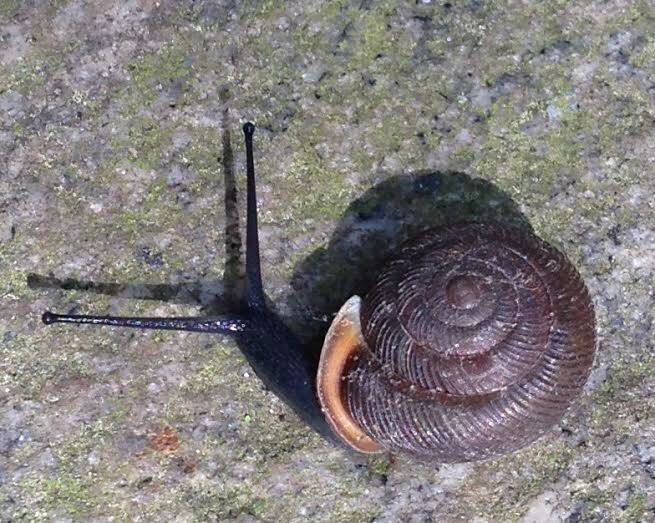 The snail, the hovercraft, the hedgehog, the crown of thorns: these are now linked in my mind. That’s what “Hedgehog” has given me.